Your employee onboarding software gives new hires an edge and alleviates first-day anxieties. They have the opportunity to focus on performance issues that might plague them on-the-job and get to know your company policy. However, this vital training tool has another very important purpose: to pinpoint hidden talent among your new employee pool. So, how can you use onboarding software to figure out which fresh recruits are going to advance up the corporate ladder? Here are 7 ways to use employee onboarding software to identify top in-house talent. 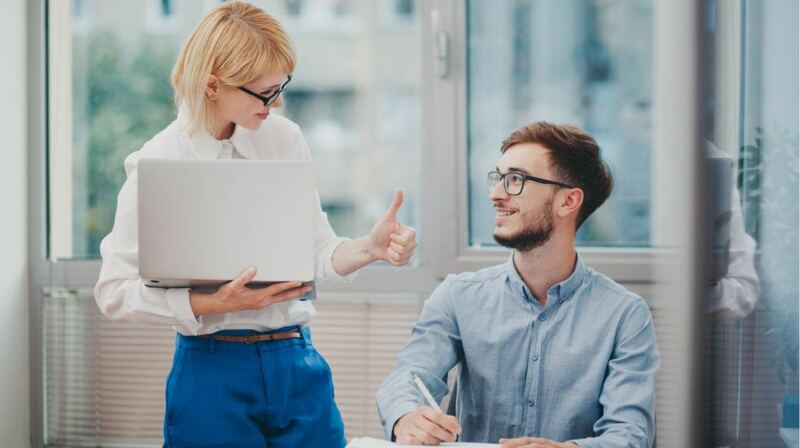 Game-based rewards are a valuable addition to employee onboarding because they not only motivate new hires but help you monitor their performance. Earning badges may not seem like anything major. However, new employees are typically eager to prove themselves and show that they have what it takes. Being able to show off that badge or earn a sufficient amount of points fuels their drive even further. Plus, you can keep track of who rises to the top by how much they’ve accrued, how quickly, and in which areas. For example, one new hire rapidly earns every badge pertaining to communication or product knowledge. Many onboarding software solutions feature built-in test engines so that you can assess new hires before they step into the workplace. Thereby, allowing you to identify standout skills and talents they may not even be aware of. For example, an employee onboarding pop quiz reveals that a new member of your sales team has superior negotiation skills. Or they know your new product line inside-out. As such, they may be a great candidate for your peer-based coaching program to help their fellow new hires. Certification programs help you monitor employee performance on a continual basis. Those who earn certificates quickly and meet all the requirements are MVPs. As a result, you can cross-train them in leadership skills and prepare them for their bright future in your company. While those who fail to complete the necessary online training activities and assessments might benefit from additional support. In either case, you ensure that every member of the team gets the targeted online training resources they need to succeed. Employee onboarding events give everyone the chance to get to know one another and share their thoughts. However, it’s also a great opportunity to explore each new hire’s background and experience level in a more casual environment. Ask targeted questions that help you determine how long they’ve been in the industry, which skills they’re proud of, and what challenges they face. For example, are there any tasks they’re nervous about or gaps they feel they need to work on? Likewise, what have they learned from past work experiences that can give them an edge in your organization? The wonderful thing about using employee onboarding software is that it gives you detailed insights to prevent on-the-job mistakes. You can also evaluate LMS reports to identify common sticking points and figure out who excels in certain tasks. For example, a simulation reveals that your newest customer service employee is actually quite adept at sales-related skills. As such, you might want to consider moving them to a different department and reassigning their training path. 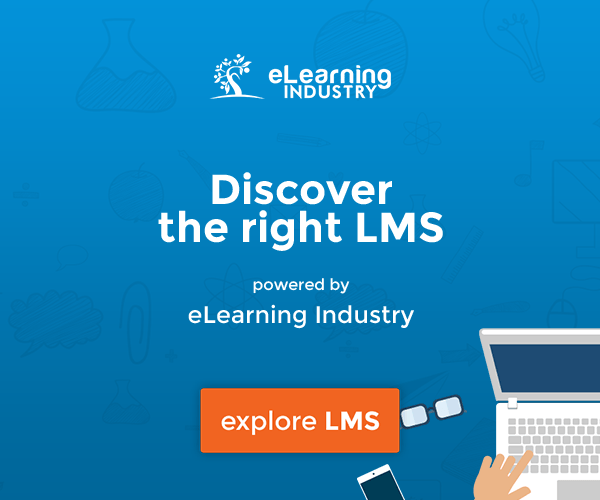 Encourage your new employee to develop their own online training resources and upload them to the LMS library. In order to create these tools, they must know the subject matter and be able to express it in their own words. Which tells you a lot about their strengths, their ability to articulate their thoughts succinctly, as well as the level of their understanding and experience pertaining to the topic. For instance, a new hire produces a standout podcast that covers everything co-workers need to know about safe handling procedures or teambuilding. This podcast displays their mastery of the topic and serves as a valuable online support tool for their peers. Other online training resources to include on your employee-generated list are infographics, task demos, and video tutorials. Group collaboration projects allow new employees to familiarize themselves with their co-workers and new job duties. But you can also get a feel for their teamwork and interpersonal skills by how they interact with their group members. An employee who jumps at the chance to take on the leadership role and delegates tasks with ease might be in-line for a supervisor position. At the very least, you know that they’re adept at understanding their co-workers, resolving conflicts, and solving common problems. Even if they need to work on other areas to eventually rise in the ranks, this skill set serves as a great foundation. Group collaborations can be carried out in person or you can use video conferencing tools to bridge the remote workforce gap. Employee onboarding software isn’t just a way to impart company protocols and compliance regulations. It also gives you access to an abundance of Big Data that you can use to distinguish underperformers from top talent. Then offer both the online resources they require to catch-up or continue to hone their skills and abilities. The key is knowing how to use your system to motivate, monitor, and manage your human resources. How can you make sure that an onboarding software includes all the must-have features, needed for your in-house and remote employees? How can you use onboarding software to figure out which fresh recruits are going to advance up the corporate ladder? 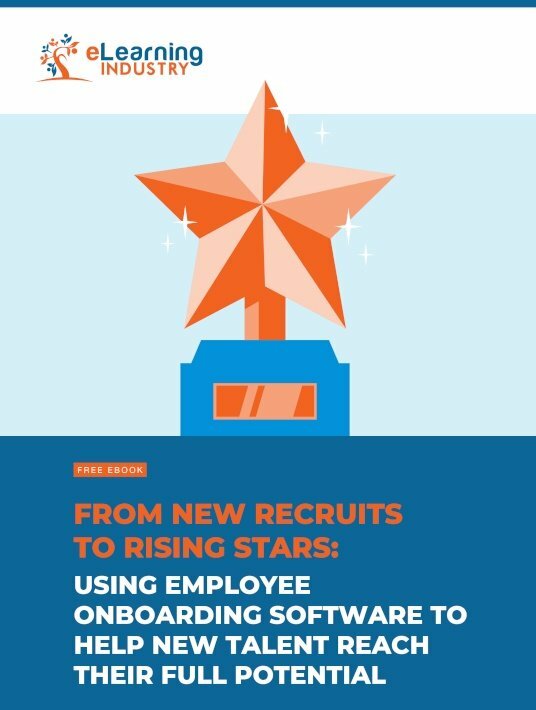 Download our free eBook From New Recruits To Rising Stars: Using Employee Onboarding Software To Help New Talent Reach Their Full Potential for tips to choose the ideal new hire training software and identify your rising stars. It also features insider secrets to onboard employees with special needs and those with limited tech know-how so that everyone gets the same benefit, as well as a step-by-step walkthrough for training new recruits on a tight timeline.